This is from @conceptleagues on Twitter. Check them out. When the XFL was announced as returning back in January of 2018. 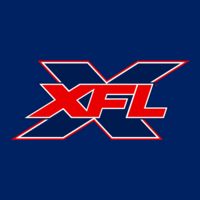 Concept Leagues did a bunch of uniform and logo designs for potential xfl cities. Here is a concept for The New York Sentinels. I like it, pretty sharp looking!